Wiccan Priestess. Writer. Tarot Adviser. Metaphysical Teacher. I’m a published author, of Brigid: History, Mystery, and Magick of the Celtic Goddess and the forthcoming Tarot for One: The Art of Reading for Yourself. I’m also the creator of my very own Tarot deck – Tarot of the Boroughs, a contemporary photographic Tarot deck set in New York City. I am available for Tarot readings by phone or Skype. Please see my Tarot reading page for more information. As I said, I have been a practicing Witch since my late teens. Wicca, known to many as “A Religion for Witches,” or “The Craft” is a nature-centered faith which accepts the Divine as a blessed mix of genders, not just a “guy in the sky with a big, white beard.” Wicca’s spiritual practices focus on aligning with the changing of the seasons, as well as the solar and lunar cycles. A common creed spoken among Wiccans reads, “An Harm Ye None, Do What Thou Wilt.” While it it is impossible to live one’s life without causing some harm in some way (I had chicken at lunch, after all! ), Wiccans believe in following one’s own personal path all the while respecting the paths of others and to do the best we can to live in harmony and balance with other living creatures and our Great Mother Earth. While I dabbled with the Craft in my teens, on my twentieth birthday, I had a powerful awakening that encouraged me to reach out to a local Grove in my hometown of Portland, OR where I learned the basics of the Craft in a Celtic format with Greek influences. After college, I moved to New York City to pursue a career in theatre. Just before I left, another powerful sign signaled to my High Priestess, Rev. Cyn deFay, that I ought to pursue Priestesshood. 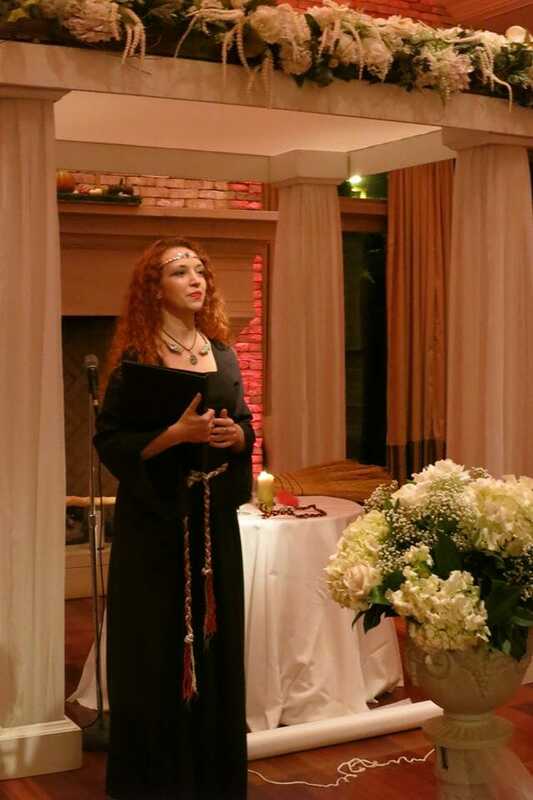 I joined Lady Cyn’s Cluan-Feart Mystery School, and received ordination as a Priestess of Pan from in 2005. Through the Mystery School, I learned “The Path of the Votary,” an intense format of training for would-be Priests and Priestesses, as well as the finite work of Men’s and Women’s Mysteries. In 2005, I met Janet Farrar and Gavin Bone. Under these two, I have studied Trance Prophecy, chakra work, ecstatic ritual, and the philosophy of Progressive Witchcraft. In 2008, I received initiation as a Priestess of Brid from Janet and Gavin. I believe Magick is present in all existence. It’s not something we must seek to find outside of ourselves, but rather unlock from within. For more information on my work as a teacher, see my Classes and Appearances page! I began reading Tarot at the age of 15. Since then, I have gained an international clientele base and teach workshops on the Tarot on both coasts. My readings are predominantly spiritual in nature. Tarot is a powerful tool of self-reflection. It will never tell you anything you don’t already know…but it gives you the chance to acknowledge it. Can it tell the future? Possibly, but with about as much accuracy as a weatherperson with tomorrow’s forecast! Tarot allows you to examine the patterns under which you are living and can predict a reasonable outcome of future based on as the pattern set, just like your local meteorologist! But just the weather forecast can change or vary wildly, so do life’s events. Tarot can help dress your spirit for the weather of your personal journey but unlike the nightly weather forecast, you can change your destiny. Tarot can show you how. Click here to book a reading for yourself, a friend, or a group! Drop your name + email below. Each reading examines your path, identifies aiding or detracting influences and explores the tools you have at your dispsoal to fully embrace and execute your life's direction. Please read my Cancellation Policy and Reader's Code before booking your appointment. Please see below for the current options for readings. Individual readings are available Monday-Fridays, 3:00-9:00 p.m. and Saturdays 10:00 a.m.-4:00 p.m., USA Pacific time. Saturday evenings and Sundays can be made available for group readings or parties, only. Your reading will be recorded and emailed to you! 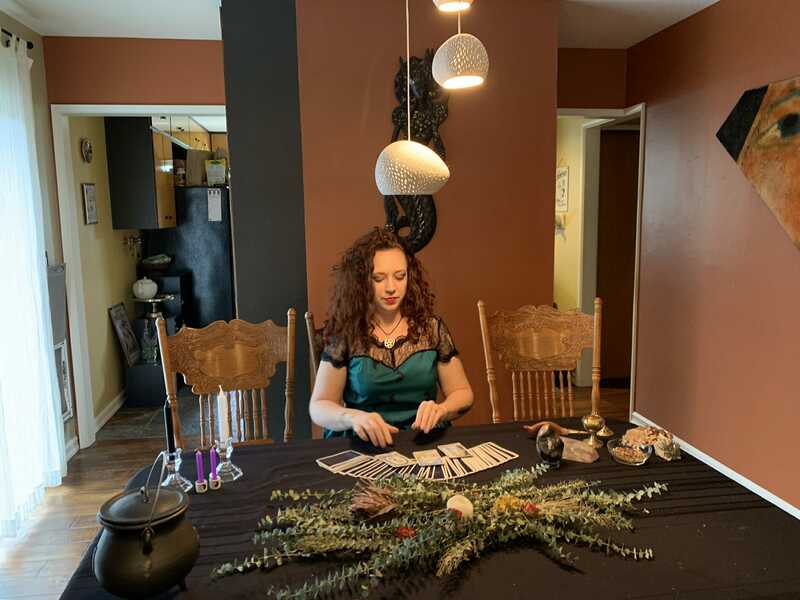 To make an appointment, please purchase the type of reading you would like, and then email me with your preference for a Skype or phone reading and your preferred date and time. In-person readings take place in McMinnville, OR and require a full-hour purchase. I will contact you via email to confirm. Email readings will be returned within 48 hours. Did you purchase a Yelp deal? Click here to redeem! Please note: First-time clients only. ....with concerns from a reading with another psychic. After a previous reading, I had additional questions about my love life, and hoped Courtney could perhaps go more in depth and provide me with answers. I was very impressed with her and the reading. She was able to pick up on the situation and guided me through the reading, explaining each cards meaning. I loved this. With other psychics, I would just watch them draw cards and just start with their predictions. But Courtney would show me the card and explain, helping me understand what was really going on with my love life. She was actually spot on with what the other psychic had told me, but with much MUCH more detail. She was able to answer all my questions. I've been to a couple psychics but she was by far my favorite. She was really nice and made me feel comfortable, something I haven't felt with other psychics. Thanks for the awesome reading Courtney! I will definitely be checking in with you in the near future! Best choice for love, career, or decision making. Available by phone or Skype. Best reading for serious or complicated issues, or for a long list of questions! NEED HELP PICKING THE BEST READING FOR YOU? Drop me a line and we'll talk about it! 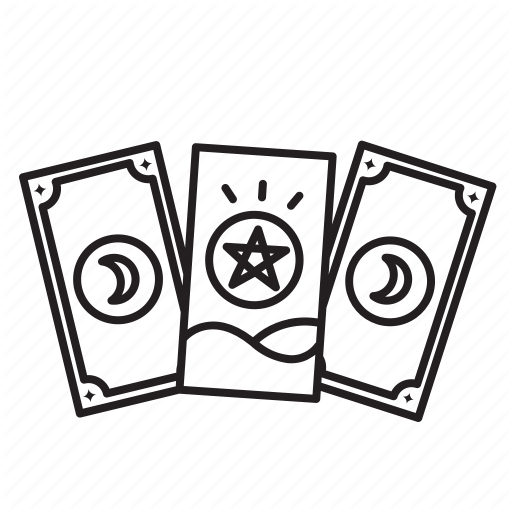 COURTNEY IS ABOUT AS SKILLED AS YOU CAN GET IN TAROT. She is in-depth, intuitive and very approachable. If you ever have the opportunity to get a reading or take a class from her, you should do it. It will be time and money well spent.